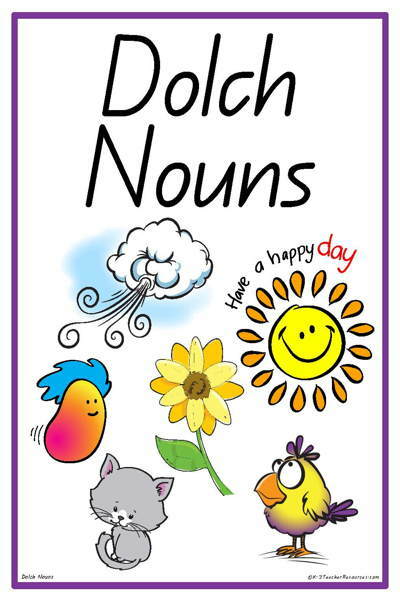 Word Cards in Spanish, French and Chinese – a collection of word cards in Spanish, French and Chinese. 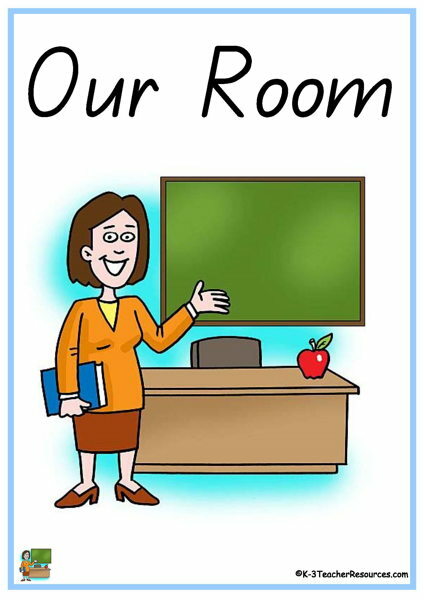 32 printable words and pictures to decorate your classroom and label the classroom areas and objects. 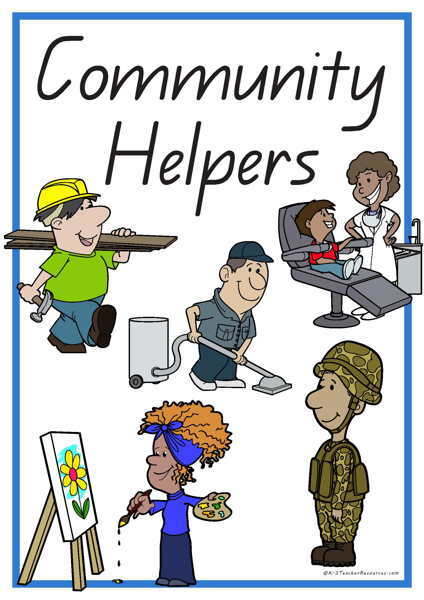 Our Community Helpers – 39 theme word cards available for download with thematic unit lesson plans and ideas for use. 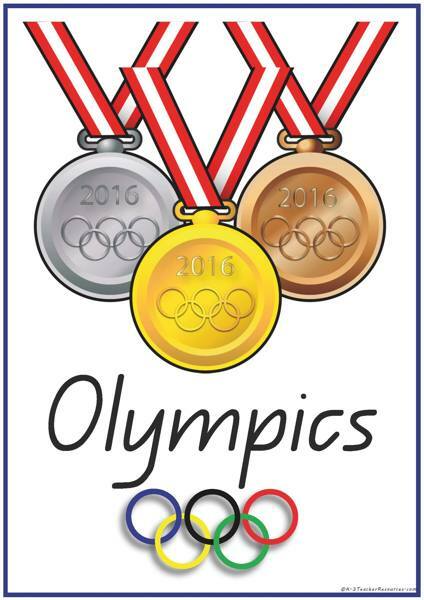 45 Olympic Games – Sports – Olympic Theme Word and Picture Cards, Includes heaps of ideas for Olympics lesson plans.